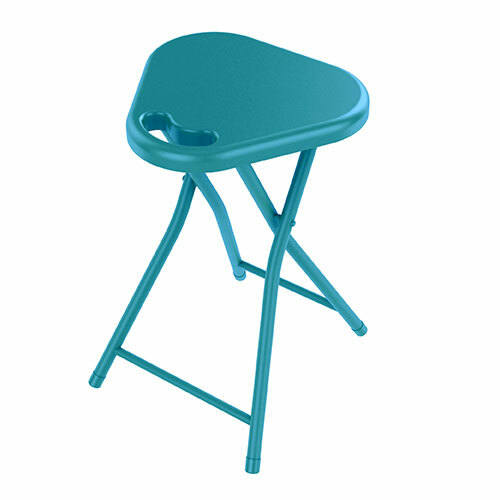 Metal Side Table, Capri Breeze$26.99 On Sale! 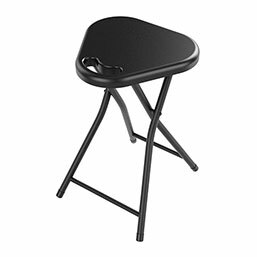 A handy and great looking home accessory, The Folding Stool With Handle has a built-in handle that makes it easy to carry wherever you might need it. Available in a variety of bright, vibrant modern colors that add a warm accent to your home's interior, with a sturdy steel frame and wear-resistant powder coated finish that ensures long lasting use, plus plastic feet to protect your wood and tile flooring.